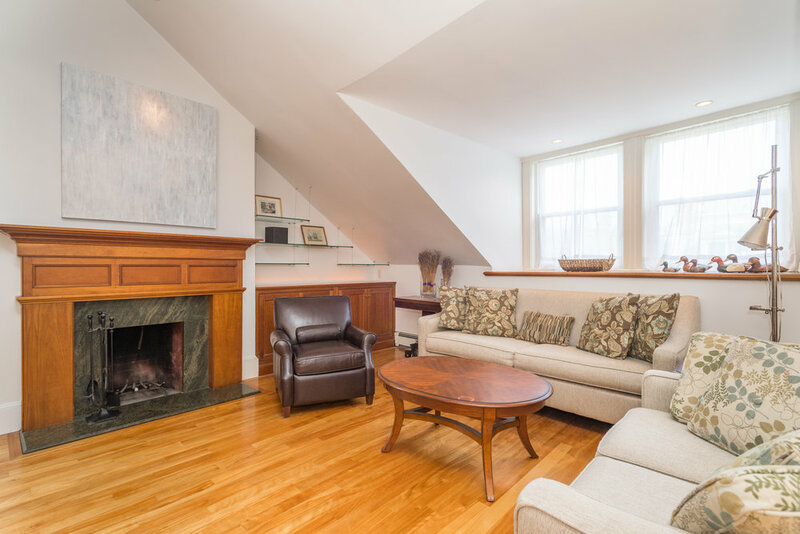 This tastefully furnished two bedroom plus office is located in a historic brownstone with an elevator. The spacious gourmet kitchen is flooded with sunlight and has a breakfast bar. 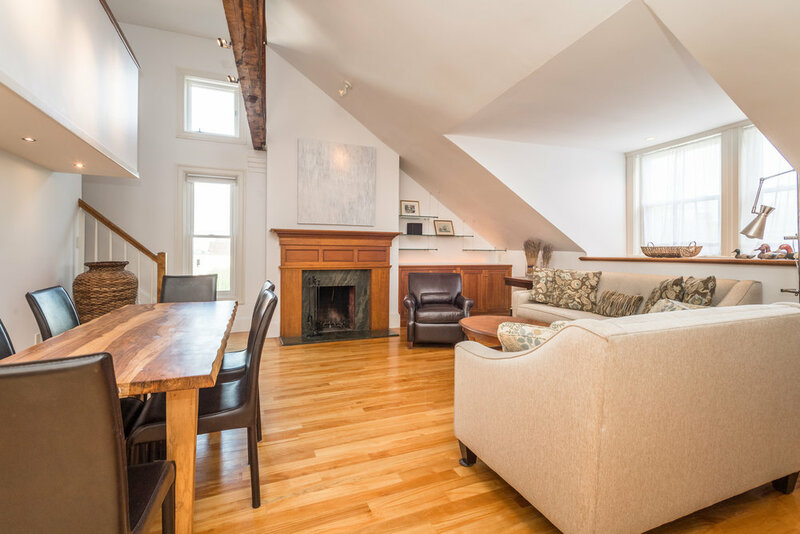 A bonus office and sleeping nook are lofted above the living and dining space, leading out onto an exquisite private roof deck with panoramic views of Cambridge, Boston and the Charles River. 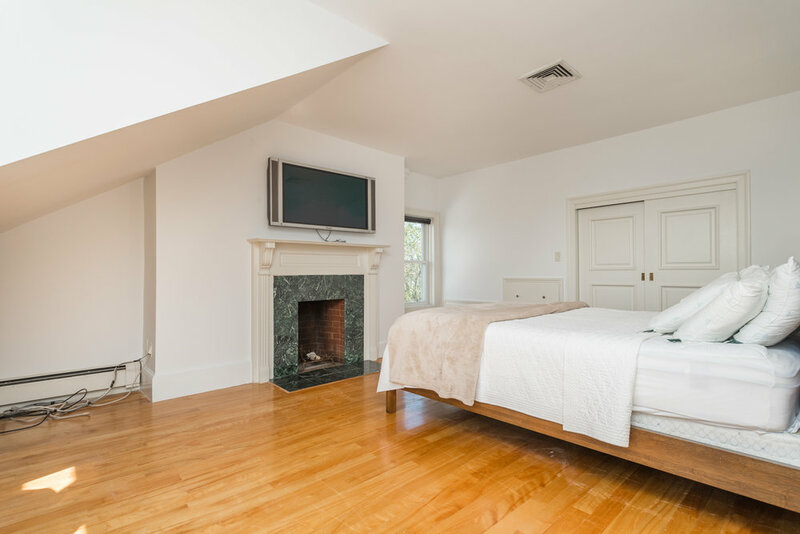 Additional features include two fireplaces, two full bathrooms, two exposures in the large master bedroom, custom cabinets and built-ins throughout, and hardwood floors. 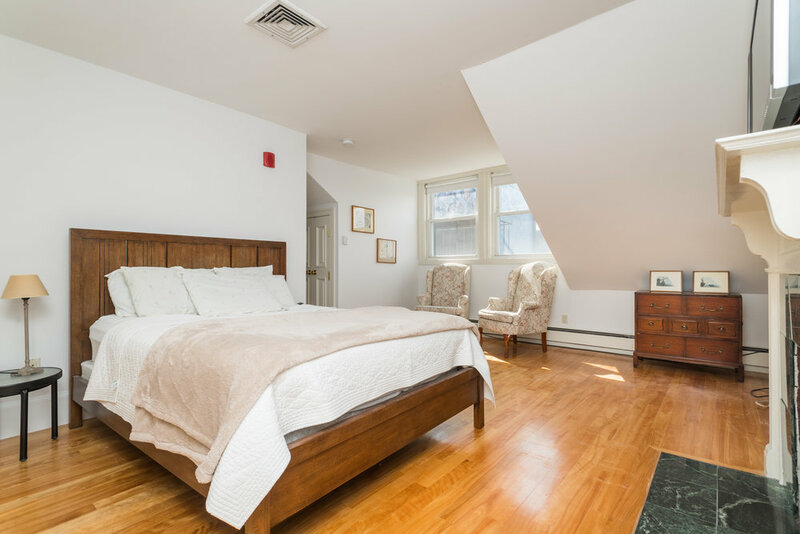 This home has in unit laundry and central AC.